A San Francisco Recreation & Park Department employee was pistol-whipped and robbed near Candlestick Park earlier this week, police said. The robbery occurred at about 5:30 p.m. Monday in the 800 block of Ingerson Avenue. 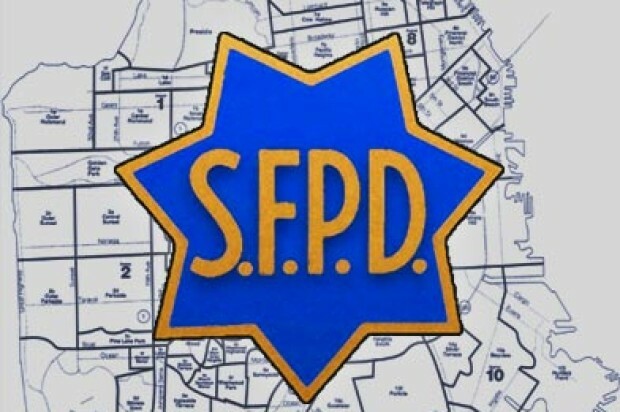 The 59-year-old victim said he was working in Gilman Playground, which is adjacent to Candlestick Park, when a suspect approached and struck him with a firearm, causing him to fall, according to police. The suspect then reached into the victim’s pockets and stole his wallet before running away toward the Alice Griffith public housing complex, police said. 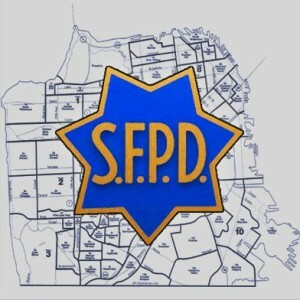 The victim was taken to San Francisco General Hospital to be treated. The suspect remains at large and anyone with information about the case is asked to call the Police Department’s anonymous tip line at (415) 575-4444 or to send a tip by text message to TIP411 with “SFPD” in the message.